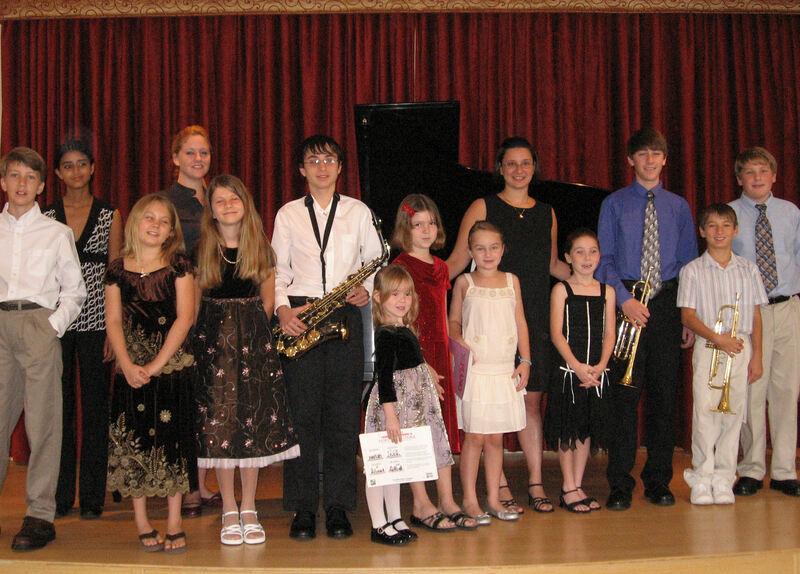 We'd like to thank the Southwest Florida Steinway Piano Gallery for the use of their recital hall! 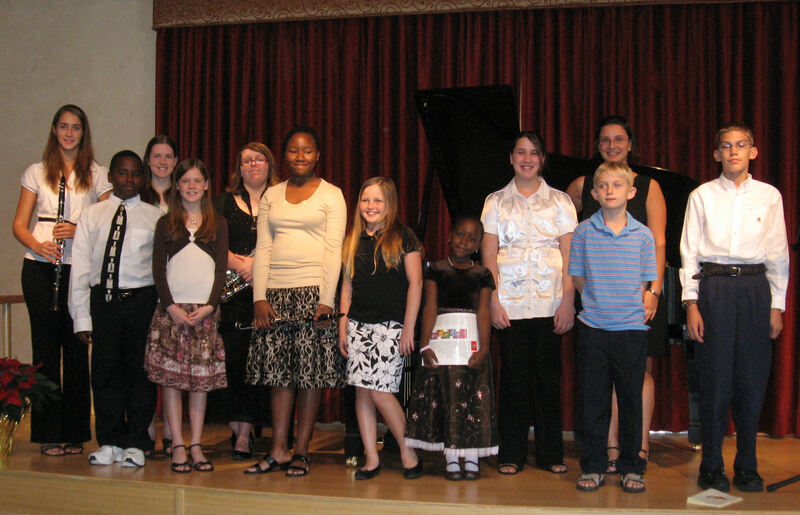 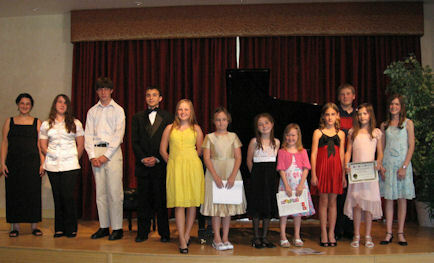 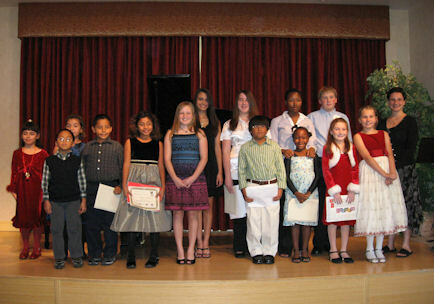 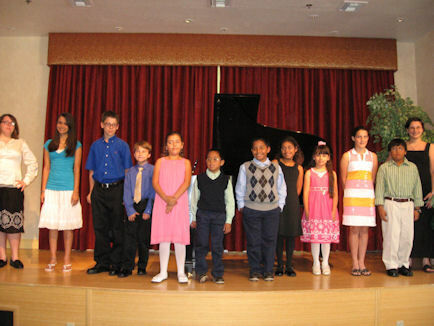 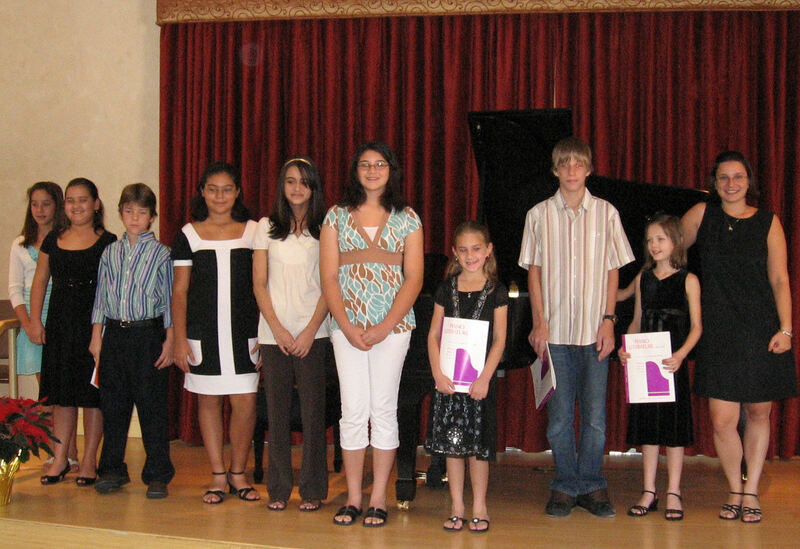 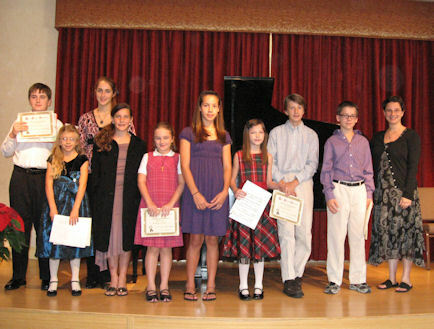 Performing in recitals is a fun way for students to share their music with each other. 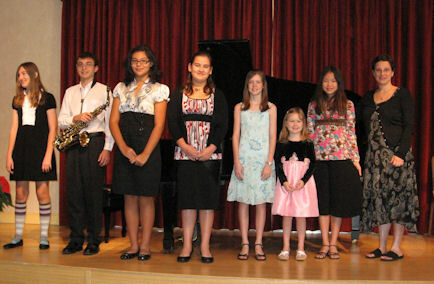 Recitals instill pride in students, and the students inspire each other to become better musicians! 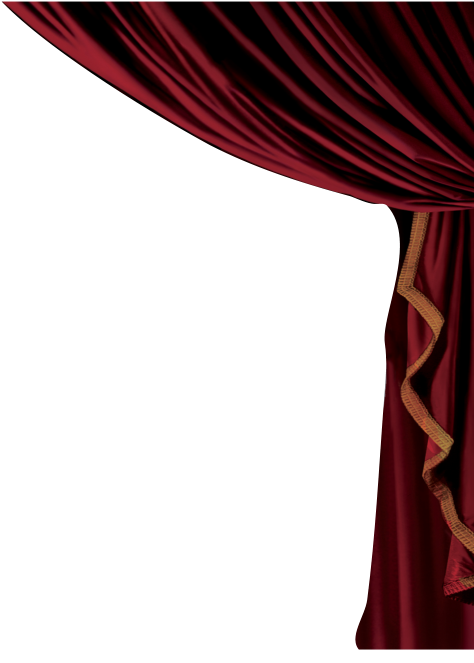 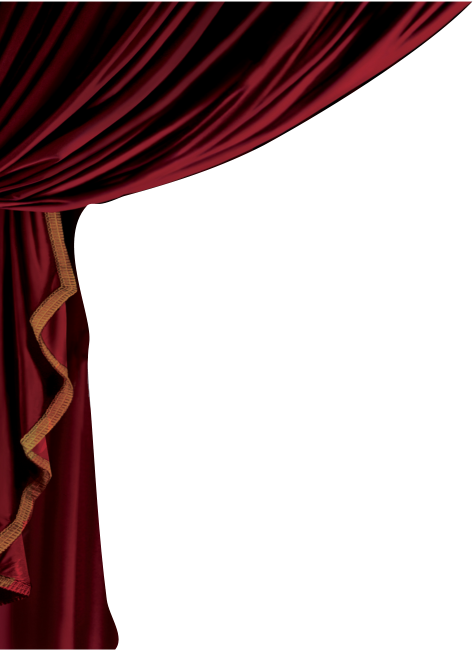 Please click on the thumbnails to see the full-size images. 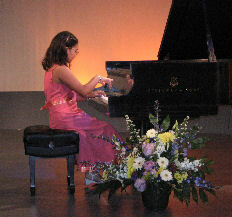 Right: Rachel Kastner, our youngest student!